The time has come to once again refresh the tree of liberty with the blood of patriots and tyrants. Nazis have overrun the world, and while BJ Blazkowicz is busy igniting a new revolution in America, other freedom fighters are waging war on their own fronts. 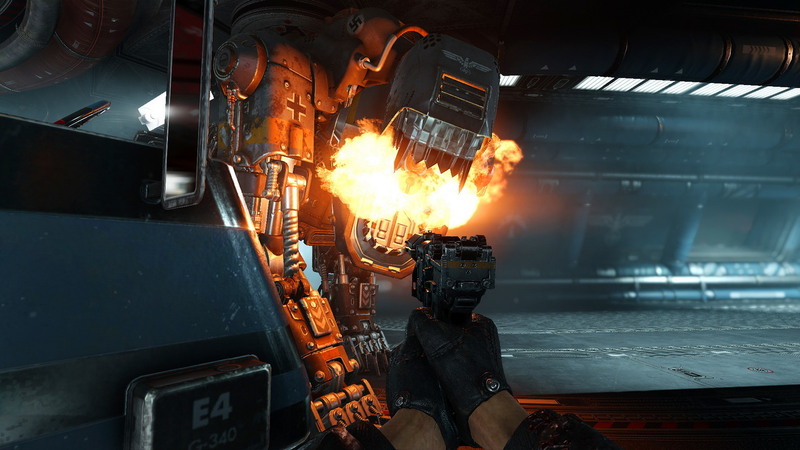 NOTICE: Requires the base game Wolfenstein II: The New Colossus in order to play. Activation key must be used on a valid Steam account. Requires internet connection. The time has come to once again refresh the tree of liberty with the blood of patriots and tyrants. Nazis have overrun the world, and while BJ Blazkowicz is busy igniting a new revolution in America, other freedom fighters are waging war on their own fronts. 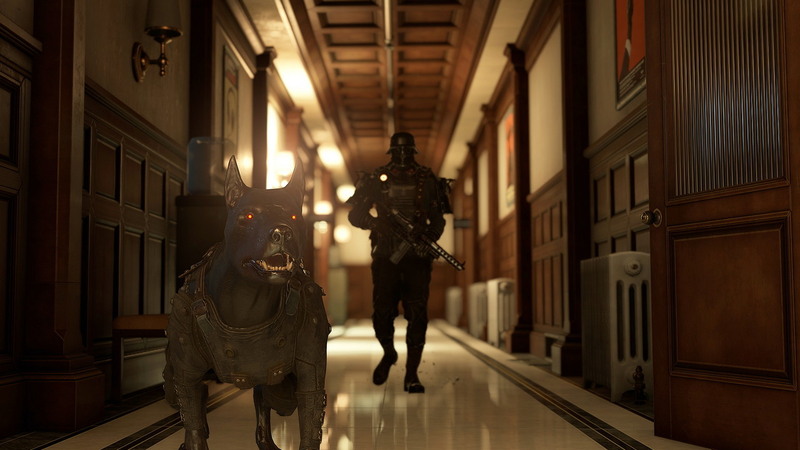 Soon you can step into the brave soles of a former football player, an assassin and an Army captain, and battle to restore the soul of America in Wolfenstein II: The Freedom Chronicles. Your mission to liberate America from the Nazis has only just begun. Continue the fight in The Diaries of Agent Silent Death, the second in a series of three DLC packs available as part of the Wolfenstein® II: The Freedom Chronicles. Play as former OSS agent and assassin, Jessica Valiant, AKA Agent Silent Death! Hot on the trail of a sinister plot, Valiant finds herself in the offices of Paragon Pictures, Tinseltown film studio turned Nazi propaganda machine. Stalk, shoot and stab from the shadows in pursuit of your prey in the Diaries of Agent Silent Death! Only you can overcome the Nazi threat in…The Freedom Chronicles! 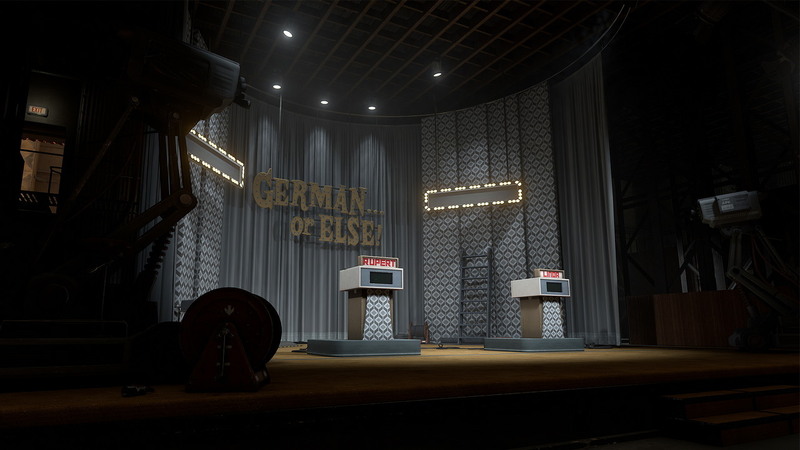 Wolfenstein® II: The New Colossus!" © 2017 ZeniMax Media Inc. Developed in association with MachineGames. MachineGames, Bethesda, Bethesda Softworks, ZeniMax and related logos are registered trademarks or trademarks of ZeniMax Media Inc. in the U.S. and/or other countries. 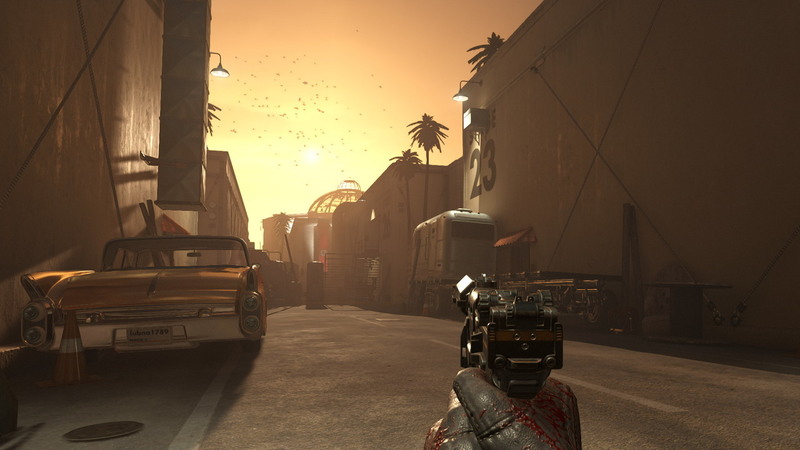 Wolfenstein, id, id Software, id Tech and related logos are registered trademarks or trademarks of id Software LLC in the U.S. and/or other countries. All Rights Reserved. Wolfenstein® II: The New Colossus!" is a fictional story set in an alternate universe in the 1960 _ s. Names, characters, organizations, locations and events are either imaginary or depicted in a fictionalized manner. The story and contents of this game are not intended to and should not be construed in any way to condone, glorify or endorse the beliefs, ideologies, events, actions, persons or behavior of the Nazi regime or to trivialize its war crimes, genocide and other crimes against humanity.